RE-1 is a full featured virtual Tape Machine capable of delivering authentic tape based echo and chorus effects but it doesn’t stop there. With it’s interactive tape player, sample, loop and overdub features it’s possible to use it like a virtual tape recorder, sample player, looper or simply as a master effect. 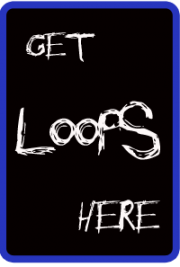 – Fixed an issue where setting the tempo below 30bpm while looping would cause a crash in both, standalone and AUv3 mode. – Fixed an issue where the app would crash when accessing the sample library on a device running iOS11 or older. 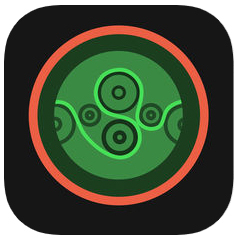 Lofionic Duplicat is a warm and lush tape delay effect for iOS, supporting AudioUnit Extensions, Inter-App Audio and Audiobus. In addition to the Swell and Sustain controls found on the hardware equivalents, Duplicat introduces a tape Speed control, for fine tuning the rate of delay in realtime, and a tape Effect control which emulates the deteriorating effect of using worn tape by gradually introducing degradation to the feedback. Duplicat is perfect for adding lush, organic sounding delay to your mixes ranging from trashy lo-fi grungy tones, through psychadelic swirls, to subtle slap-back.